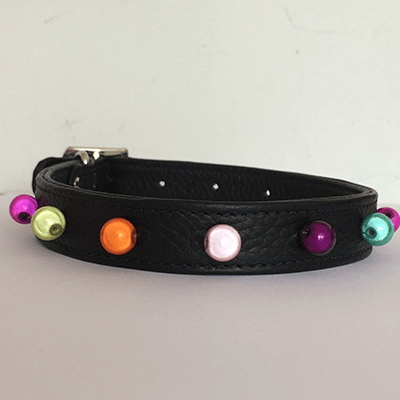 Any why should your Dog miss out on all of the Glowy fun? 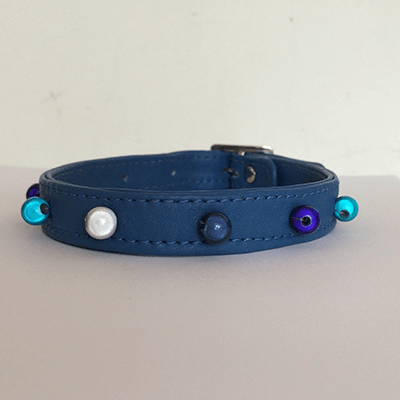 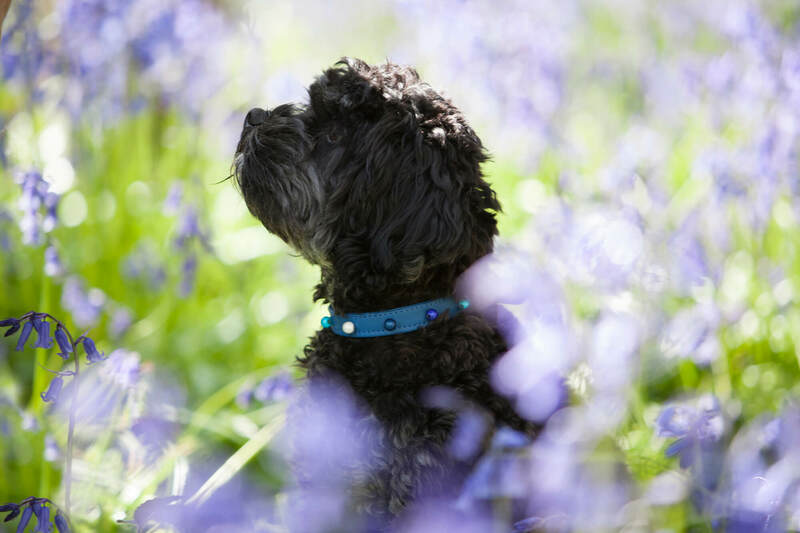 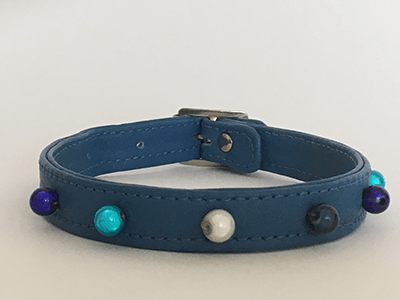 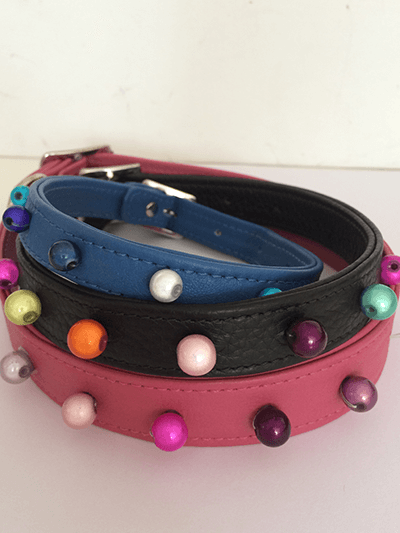 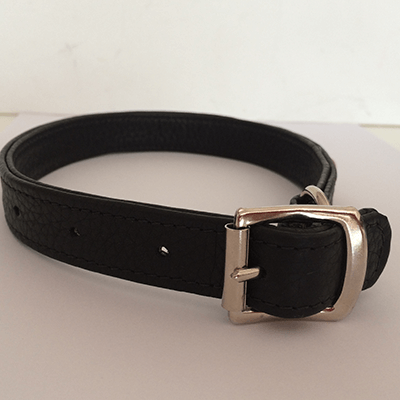 Our dog collars are made by Leading Puppy, exclusively for Glowbeads. 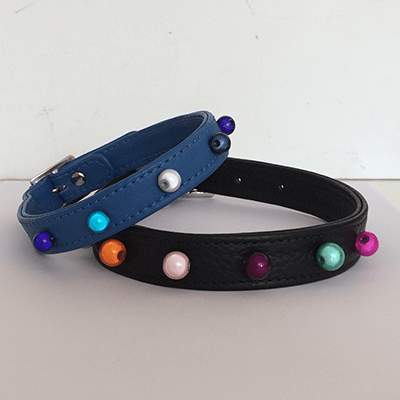 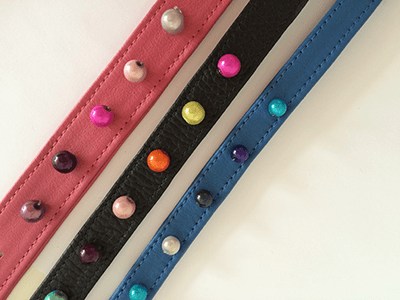 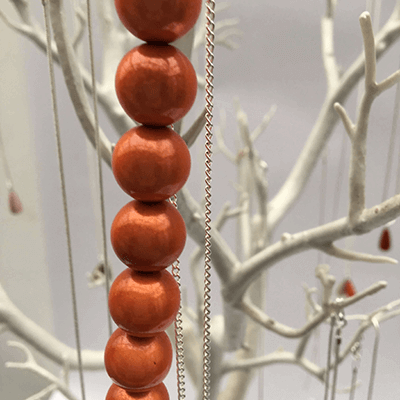 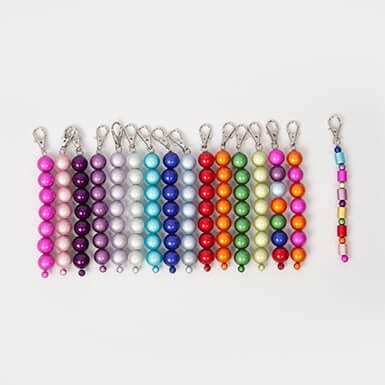 They are handcrafted from Italian leather, with Glowbeads sewn into them. 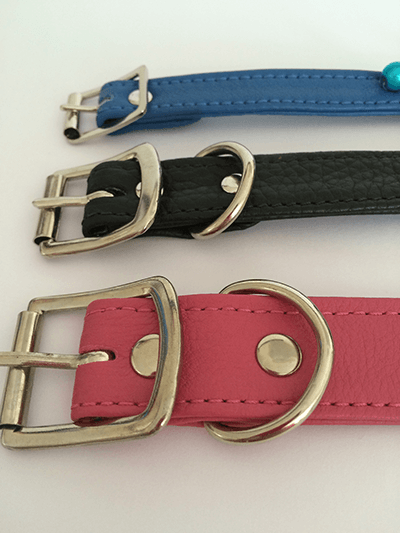 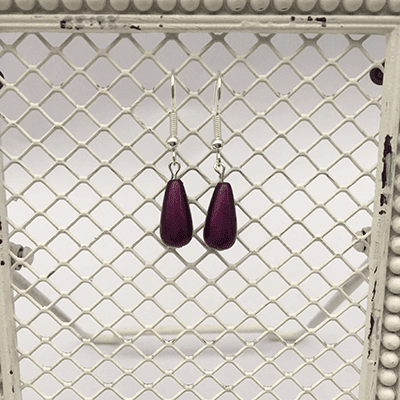 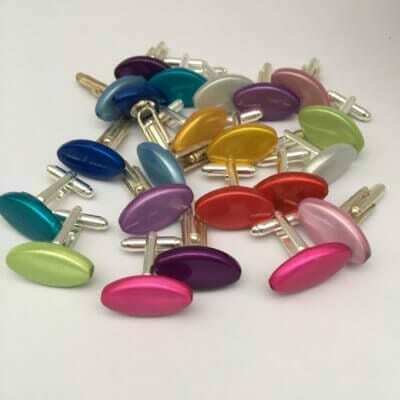 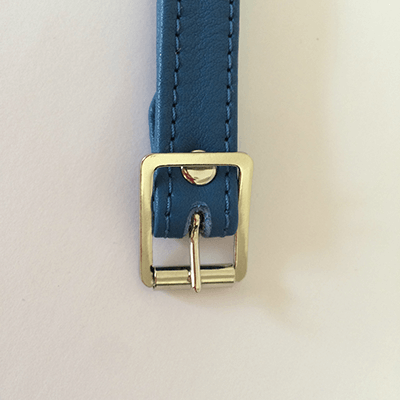 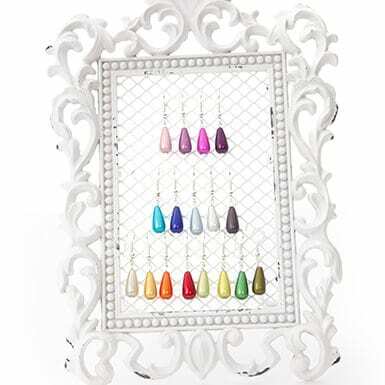 They come in Extra Small, Small, Medium and Large size and in Pink, Blue or Black leather. 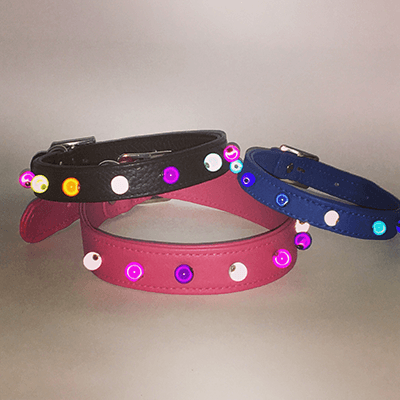 Not only will your dog look amazing, they will also stay safe when out on dog walks – the beads will glow when the car head lights shine on them.